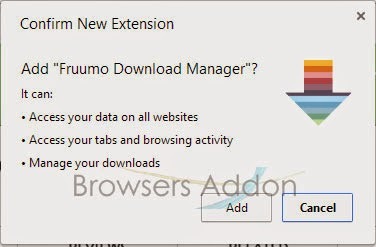 Fruumo Download Manager is an extension for Google Chrome and Chromium based browsers which replaces the default download manager. 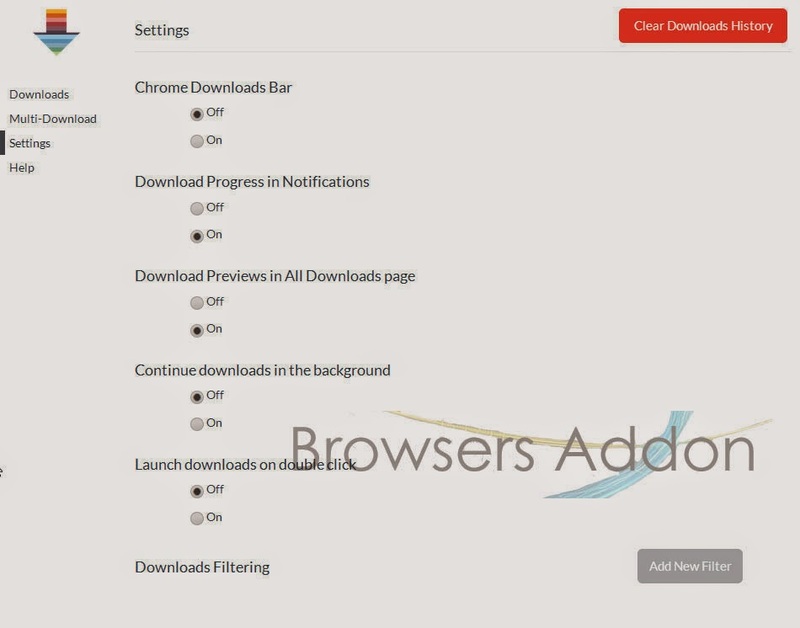 Some of its features includes background downloading even with chrome closed, filtering downloads, desktop notifications, multi-downloads etc., Note, this extension is still in BETA stage (at the time of writing this article). 1. 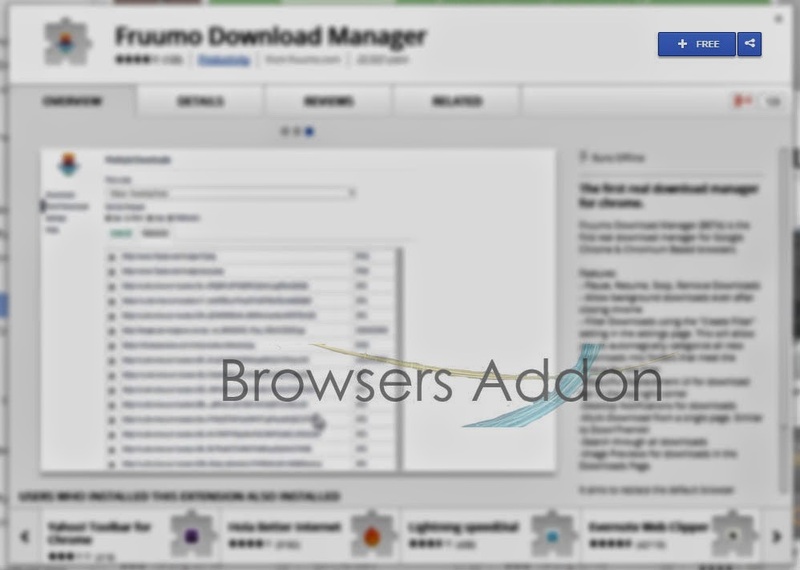 Go to Chrome web store an search for Fruumo Download Manager, or simple click on the above download link and click on “FREE (ADD TO CHROME)“. 3. Now, Fruumo Download Manager icon with message pop up appears at upper right corner of browser, indicating that the extension has successfully integrated with the Chrome. 1. After installing the extension, fruumo will direct you to the welcome page. 2. To access download manager, click on the fruumo icon which is right side of the url(address) bar or press Alt+X . 3. 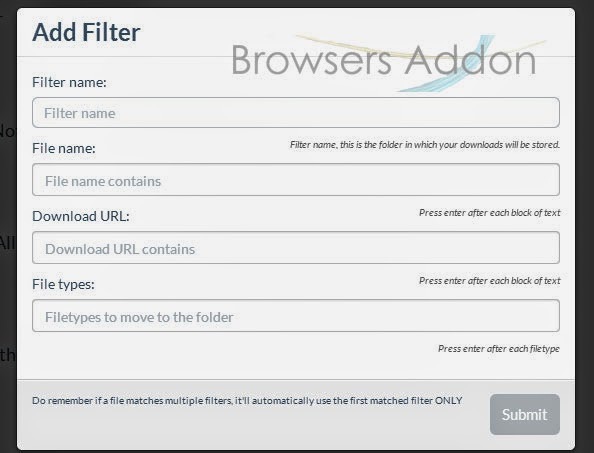 You can change preferences, add filter in download manager itself. 2. Now, un-tick the Fruumo Download Manager to temporarily disable the extension. Click on the dustbin icon and you will be greeted with pop-up, click “Remove” to remove the extension from Google Chrome. FlashGot, a Simple, Powerful Download managing addon for Mozilla Firefox. 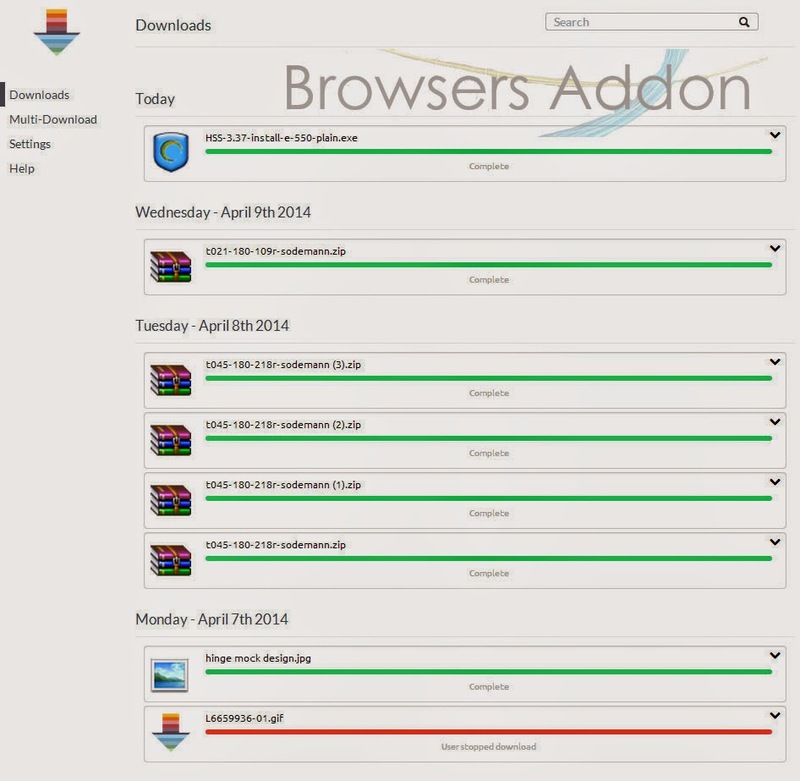 Download Videos from Video Sharing Sites with Video Download Helper addon for Firefox. Next story HowTo: Find out the Website affected by Heartbleed Bug. 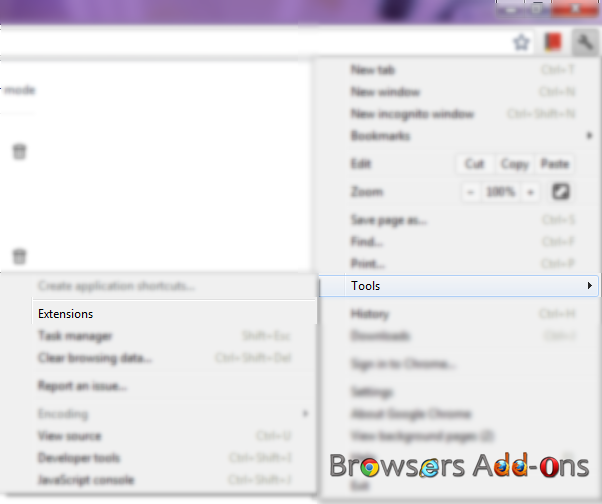 Previous story Get Desktop Notification like Google Chrome for Mozilla Firefox. How To: Transfer Files/Text from Phone to PC and Vice Versa.